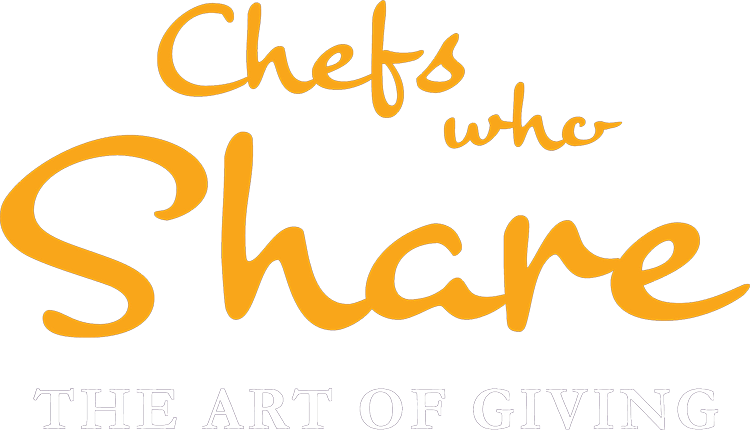 Five international chefs will descend on Johannesburg to cook alongside South Africa’s finest talent in aid of charity in the annual ‘Chefs who Share – the ART of Giving’ event, taking place for the first time in the ‘City of Gold’. 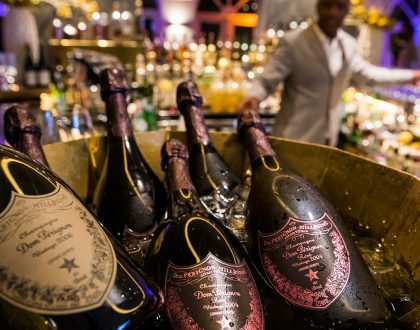 A series of special evenings, starting on the 19th of September and culminating in a black-tie Grand Gala on the 24th of September, include the participation of Swiss Chef Reto Mathis from Mathis Food Affairs, UK-based Indian Michelin-starred Chef Vineet Bhatia, German Chef Anton Schmaus from Restaurant Storstad, Mauritius-based Chef Vincent Rodier from LUX* Resorts and Hotels and Flemish TV chef and cookbook author Chef Piet Huysentruyt. 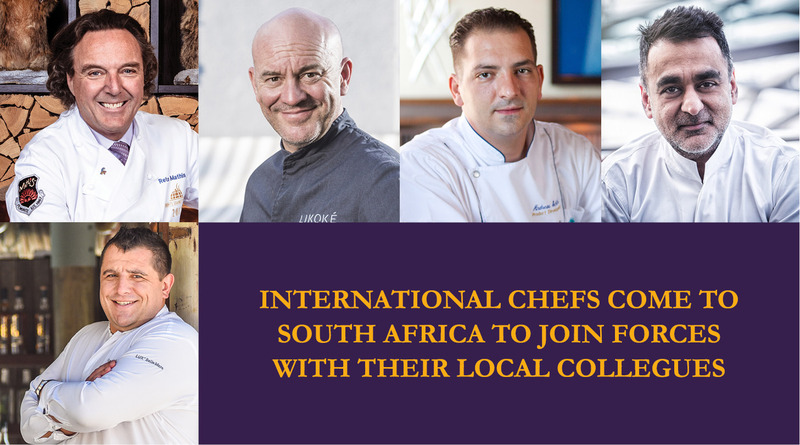 Local culinary stars who will team up with the international chefs to create seven teams, include Margot Janse from the Tasting Room at Le Quartier Francais, Chris Erasmus from Foliage, Candice Philip from the Saxon Hotel, Villas & Spa, Dirk Gieselmann from the Four Seasons Hotel The Westcliff and Chef Christo Pretorius from The Twelve Apostles Hotel & Spa, Ronald Ramsamy, from Sun International as well as Malika van Reenen from the Cape Grace Hotel. 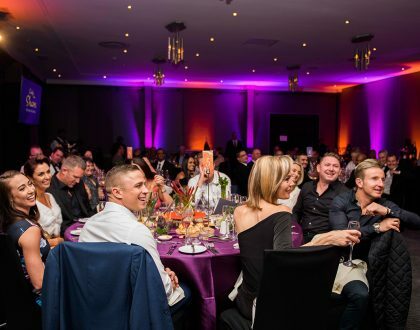 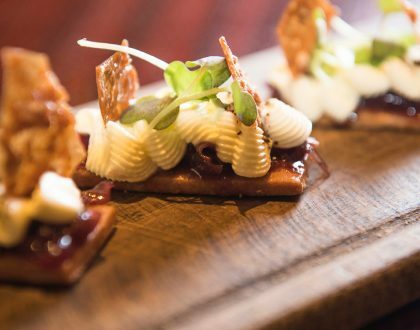 The seven teams create unique individual menus, which will be expertly paired with the best South African wines as selected by the seven acclaimed local sommeliers.